gy efficiency can include adding insulation, sealing air leaks, replacing older motors with more efficient ones, etc. 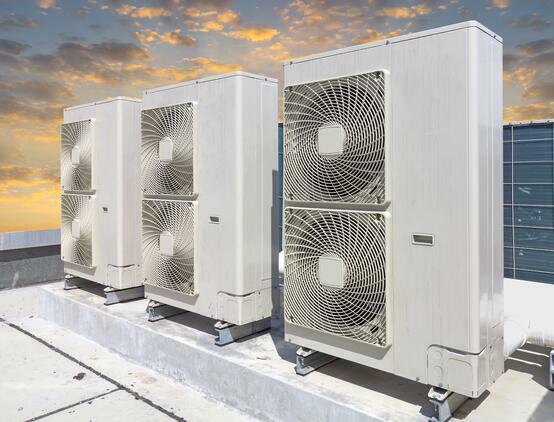 e comes from HVAC equipment usage in a manufacturing environment so it is worth exploring the most energy efficient HVAC solutions. Lighting: Lighting can be more costly than it might initially appear. 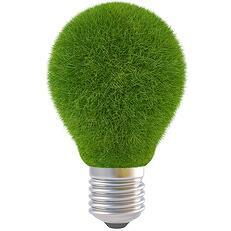 By changing lighting throughout the operation to energy efficient solutions, a lot of energy and money can be saved. A manufacturing lighting specialist can help determine where changes can be made for the greatest impact to the manufacturing operation. amount, the sale is completed. It’s a win for the customer selling the items and also a win for future customers looking to purchase items that may be obsolete or difficult to find for their own operations. 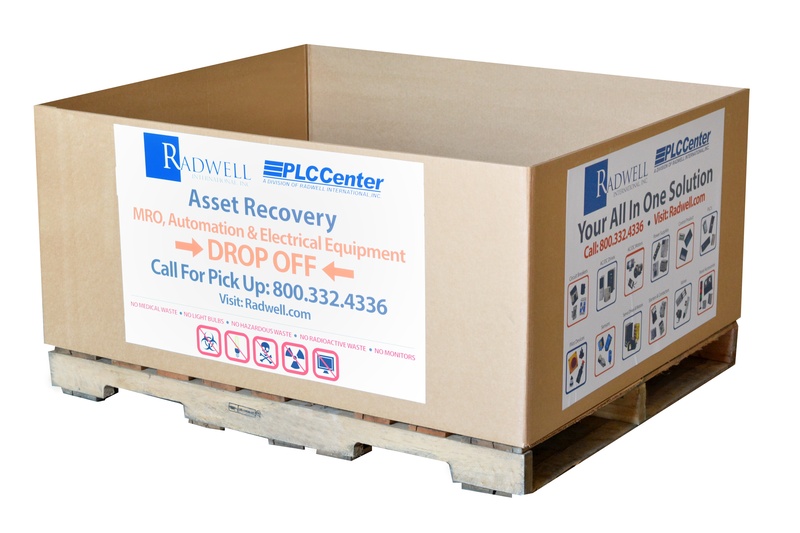 Surplus items from Radwell are evaluated and sorted upon arrival. If they can be resold they are placed into inventory and if they cannot be resold they are disposed of safely. When these items are resold they can be purchased at a discounted rate (from 50-90% off retail). 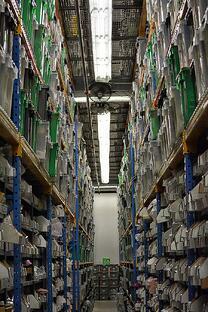 Recycling and Selling Used Inventory can be a green solution that provides savings all around. By exploring greener solutions for manufacturing, companies are saving energy, preserving natural resources for future generations and cutting operational costs. It would be difficult to dispute that facilities that “go green” are the ones who save the most green.